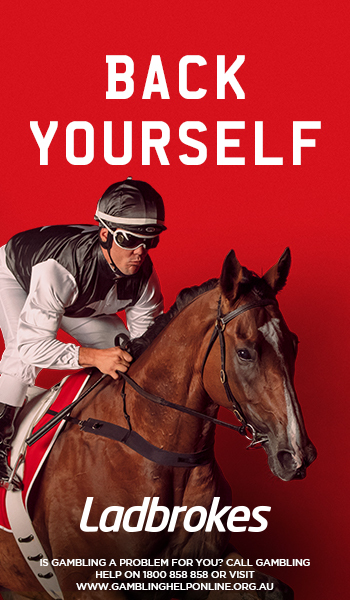 The Moonee Valley Vase is a Group 2 staying event held at Moonee Valley Racecourse on Ladbrokes Cox Plate Day. 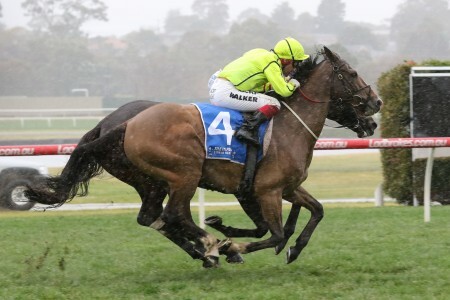 The Moonee Valley Vase is a highly regarded Group 2 race held towards the end of the coveted Melbourne Spring Racing Carnival on Ladbrokes Cox Plate Day at Moonee Valley in late October. 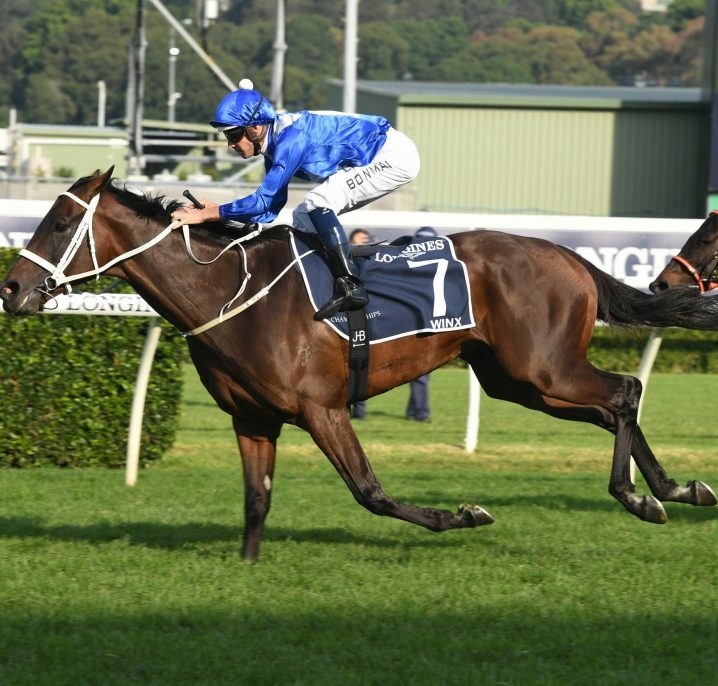 The feature race of the day is the Group 1 Ladbrokes Cox Plate (2040m) but there are six other quality Group races held at the meeting including the Moonee Valley Vase. 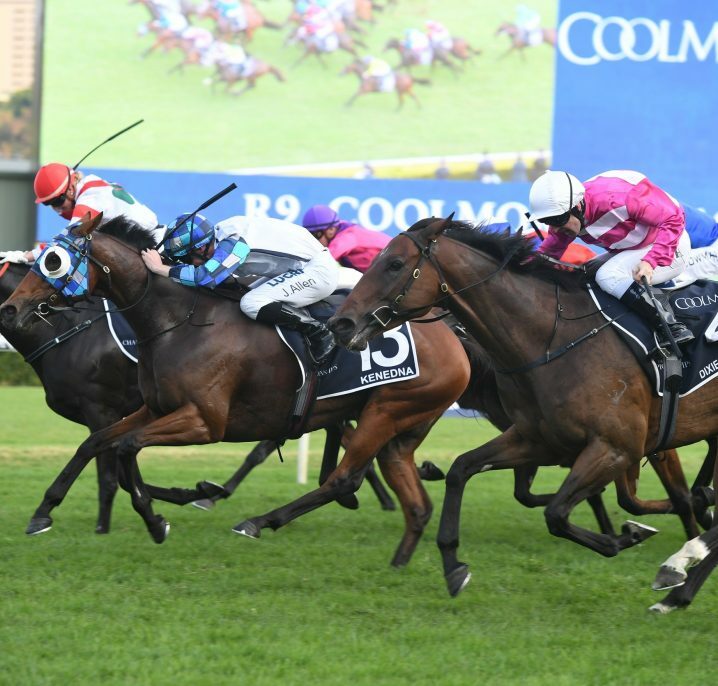 The Moonee Valley Vase is a staying race run over 2040m by three-year-olds at set weights and is worth $200,000 in total prize money. 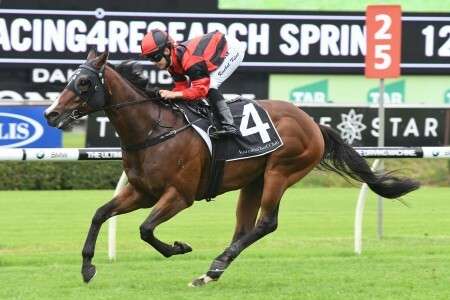 Runners may have previously contested some of the other set weights races for three-year-olds earlier in the carnival including the Group 3 Caulfield Classic (2000m) on Caulfield Cup Day or Group 2 Stutt Stakes (1600m) at Moonee Valley in late September. 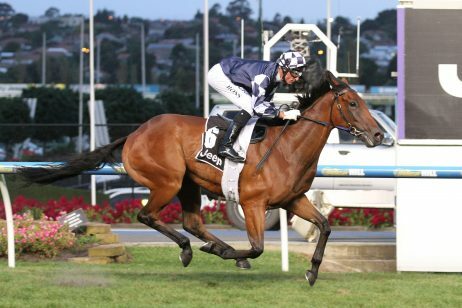 The Moonee Valley Vase is commonly used as a final preparation race for horses moving on to one of the highlight events of the carnival, the prestigious Group 1 Victoria Derby (2500m) held the following week at Flemington. 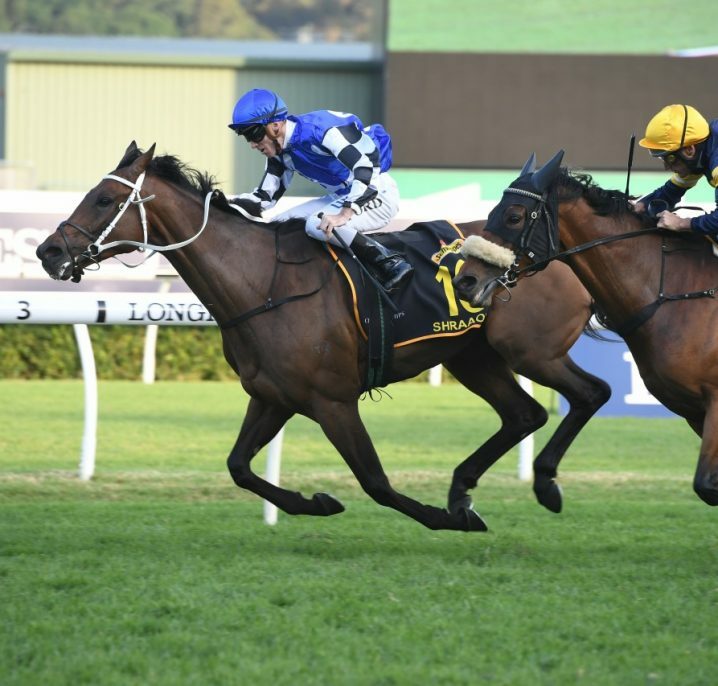 Some fillies that contested the Vase may instead choose to run in the Group 2 Wakeful Stakes also on Derby Day because of its more suitable 2000m distance. 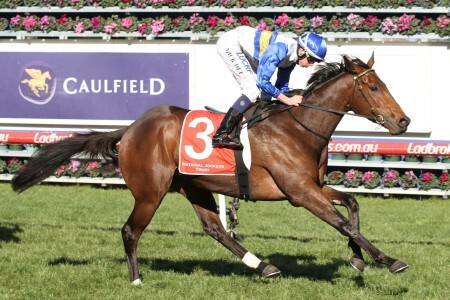 Efficient (2006) was the last horse to complete the Moonee Valley Vase – VRC Derby double. 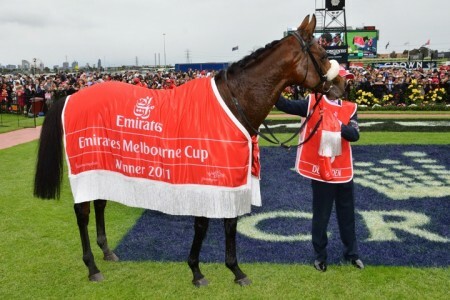 The 2018 Moonee Valley Vase took place at Moonee Valley on Cox Plate Day – Saturday October 27, 2018 . 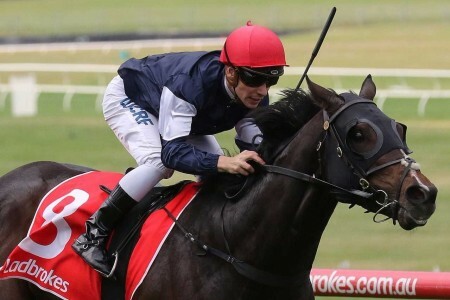 The latest Moonee Valley Vase odds will be detailed below complete with links to Ladbrokes.com.au for you to lock in your top Moonee Valley Vase betting tips at the right price. 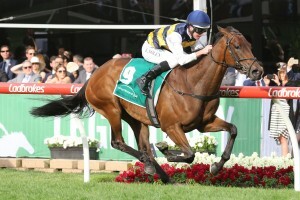 The Moonee Valley Vase field attracts a quality line-up of the season’s top three-year-old stayers eyeing a quick back-up in the Group 1 Victoria Derby (2500m) the following Saturday at Flemington Racecourse. 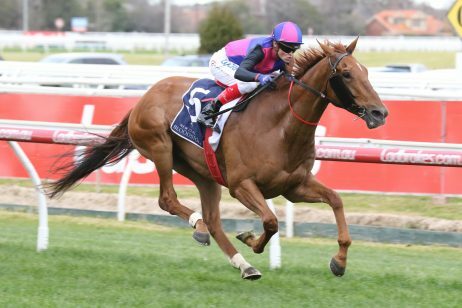 Good lead-up races into the Moonee Valley Vase field including the Group 1 Thousand Guineas (1600m) for fillies looking to take on the boys, and the Group 1 Ladbrokes Caulfield Guineas (1600m) run a fortnight prior. 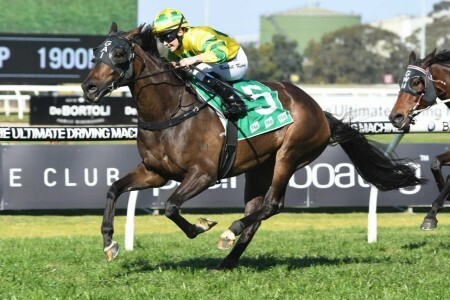 Run on Caulfield Cup Day just a week before Ladbrokes Cox Plate Day, the Group 3 Norman Robinson Stakes (2000m) is another key lead-up into the MV Vase field each season. The official Moonee Valley Vase 2018 Field & Barriers are announced on the Wednesday of race week and will be published in full below. 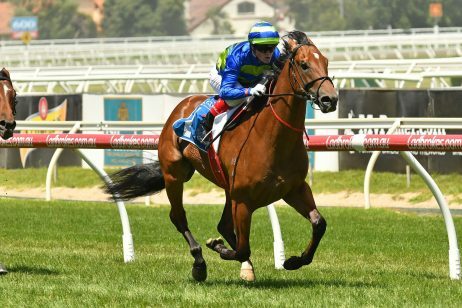 The 2018 Moonee Valley Vase nominations are released on the Monday of Cox Plate week, the full list of early entries for the VRC Derby lead-up to be announced below once announced. First run in 1983, the first Moonee Valley Vase winner was Centaine when it began as a Listed race run over 1600m. A few years later in 1986 the race distance increased dramatically to 2040m. Following that, in 1989 it was elevated to Group 3 status and then in 1997 the Moonee Valley Vase became a prestigious Group 2 event. 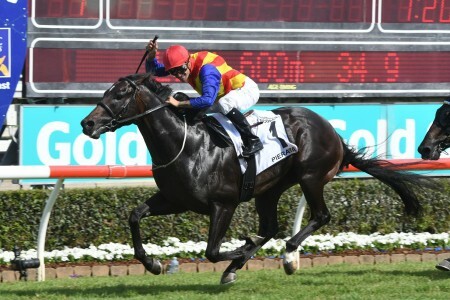 Horses that have taken out the Moonee Valley Vase – Victoria Derby double include Efficient (2006), Plastered (2004) and Helenus (2002). 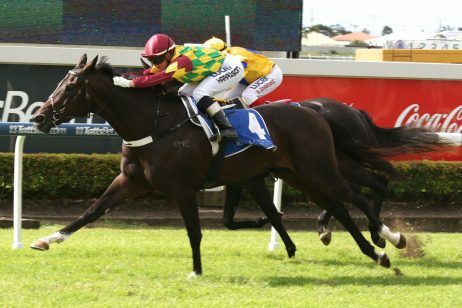 Moonee Valley Vase results since 2000 can be found below.